The software defined era is at hand. 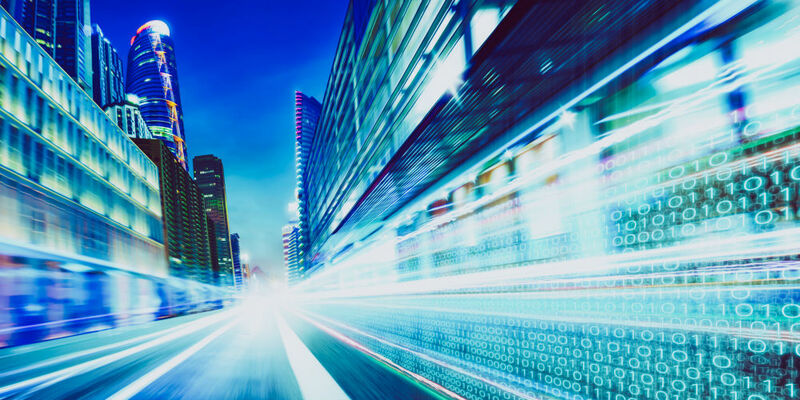 As software and the c loud reinvent the WAN, SD-WAN is showing it’s here to stay as providers cement this burgeoning technology, it is time to move into the branch. Software-defined Branch to evolve and optimize branch networks. This week, Aruba announced the integration of SD-WAN, LAN and security to deliver Software-defined Branch, or SD-Branch. The SD-Branch solution is aimed at aiding customers seeking to meet the demands of mobility, IoT and the cloud promises a potent combination of network availability and performance in a secure fashion. The SD-Branch solution provides a single point for SD-WAN, assisting IT in its efforts to support the barrage of IoT, mobile needs, and cloud-based applications that power business. SD-Branch is capable of optimizing efficiency while cutting complexity. Aruba SD-Branch touts an optimized branch experience due to a granular approach to QoS; integrated best-in-class security; as well as cost savings and simplicity at the enterprise scale. Vera Wang is a good example of a retail deployment taking full advantage of what SD-Branch and SD-WAN technology can offer. Regardless of industry, operations start and stop at the network. The digital age is driving transformation, is your organization taking part?